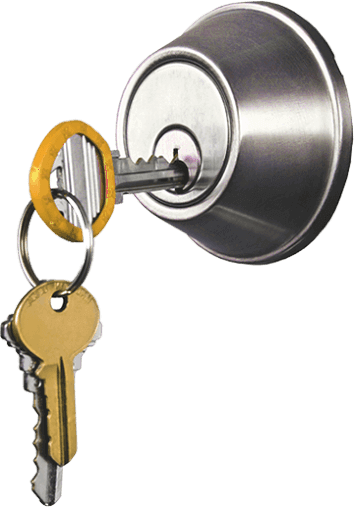 Locksmith Ottawa -Available for all emergencies any time of the day, night or holidays. Our technicians are qualified and experienced at handling all possible emergencies. At Locksmith Ottawa we understand that emergencies don’t always happen between regular business hours. It is for this reason we are open 24 hours a day, everyday. Call us and we will send you a licensed locksmith who will be able to get you back inside quick! We know sometimes it can happen, you rush out without the keys, or worse you have your keys and lock just doesn’t work and you find yourself stuck outside, leaving you tired, and annoyed. Since we never close, we are always available to send someone to your aid. Find yourself locked out of your vehicle? Locksmith Ottawa will send a technician to your location within the next 20 – 30 minutes. Our insured and bonded technicians will get you back into your vehicle without doing any damage. Lost your car or truck keys? Can’t find the spare? 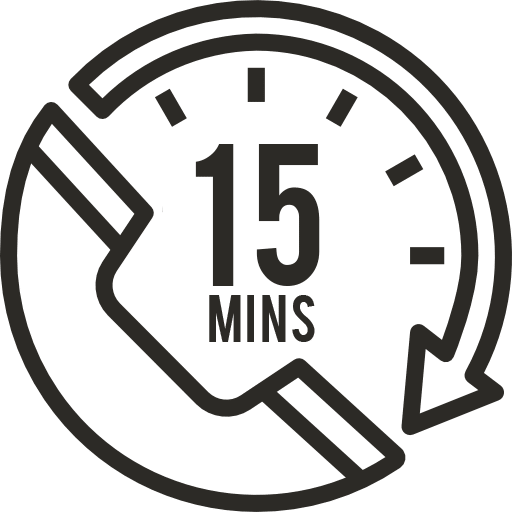 Drop us a line telling us about the make, model and year of your vehicle and its current location and we will have our car locksmith specialist call you back with a quote specific to your vehicle. 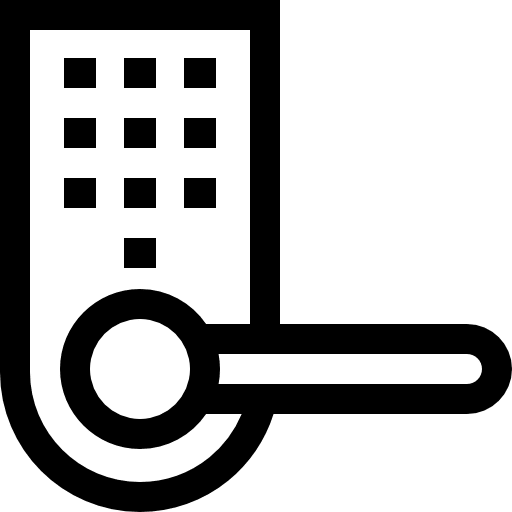 Is your key spinning freely but not unlocking anything? Or is it getting harder and harder to turn your lock so it opens? 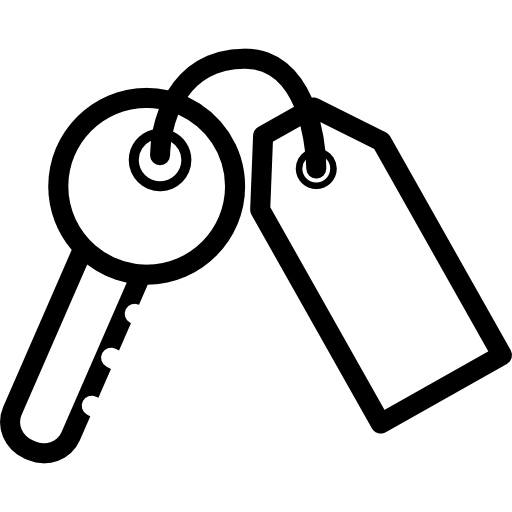 These are all signs that your locks are in need of repair or replacement depending on the situation, our locksmiths will be able to let you know. 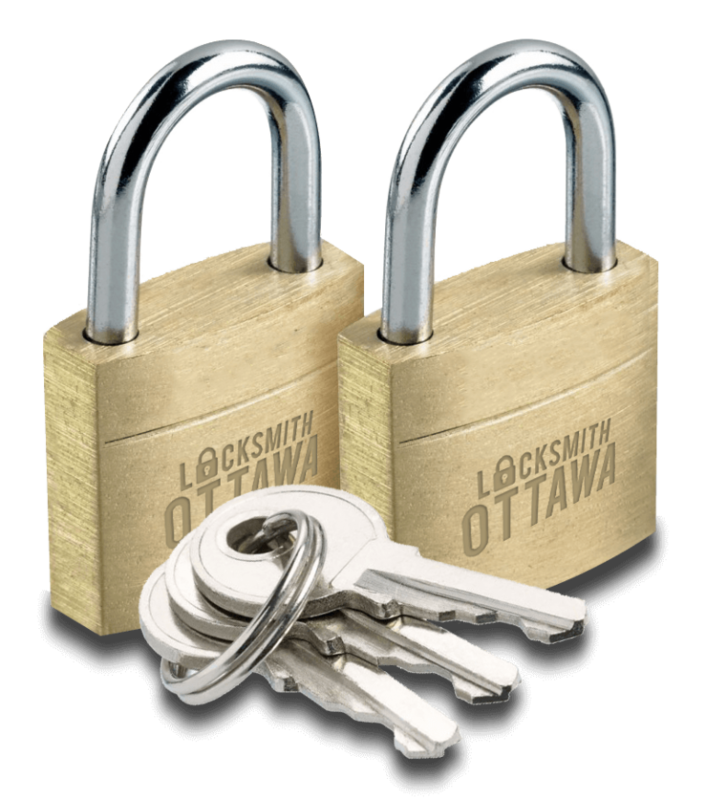 Here at Locksmith Ottawa, we understand the importance of keeping your organization safe and secure. Whether you find yourselves locked out of an office or you need to revamp your level of security we will send our team of locksmiths to get it done. Locked outside ? Lost your keys ? Ignition Jammed ? With Locksmith Ottawa service, you’re getting fast professional 24/7 solution. Dial (613) 777-0493 Now ! 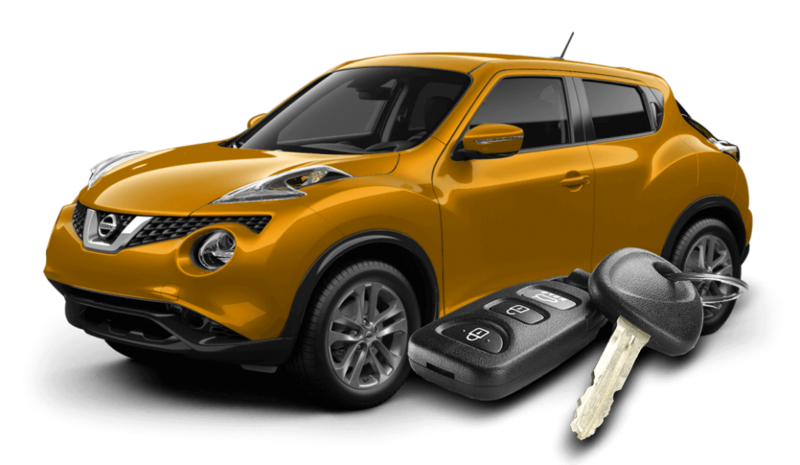 Locksmith Ottawa provides automotive residential and locksmith assistance. Our reputation in Ottawa relies on years of experience qualified fast technicians and affordable prices. 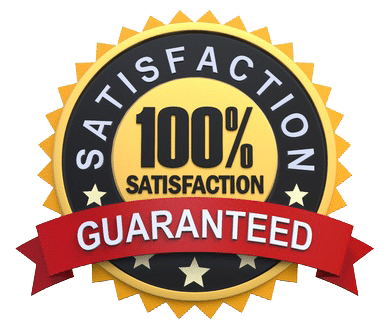 When you call Ottawa Locksmiths you’re getting insured and bonded solution including 90 day guarantee on all parts and labor. 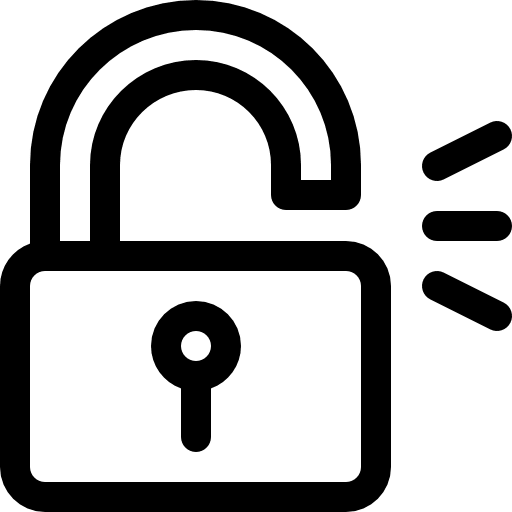 Alongside our emergency locksmith services, we also offer Ottawa homeowners a wide variety of security solutions ranging from basic lock change to advanced security systems. Contact our local Ottawa Locksmith call center to schedule a free locksmith estimate today! * This cost is a minimum estimate for the respective job. The final cost will vary. It will depend on the security level of the lock-system plus labor charges. 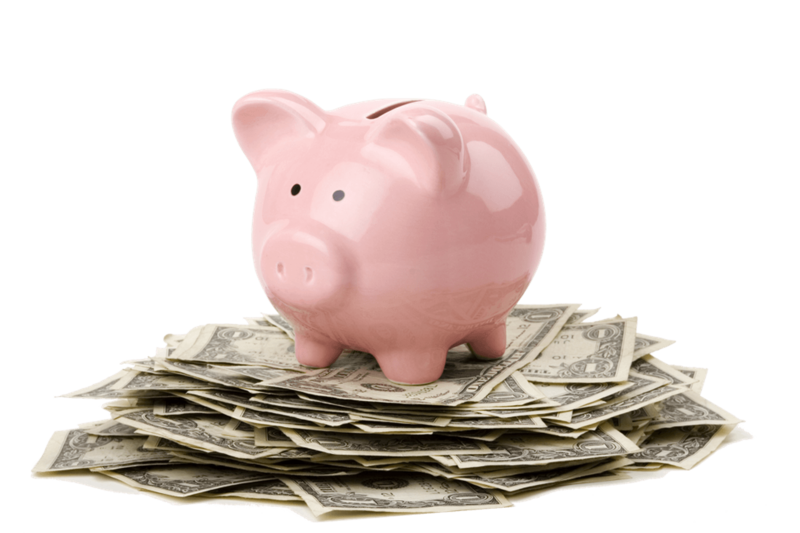 Important Note: Unforeseen complications may arise at the site, these changes may affect the price by way of labor or parts. In any circumstance, we reserve the right to explain the final price changes after the work is done. Available for all emergencies any time of the day, night or holidays. Locked out of your car? It’s running or your child is locked in or both? We have experience and are familiar with this emergency. 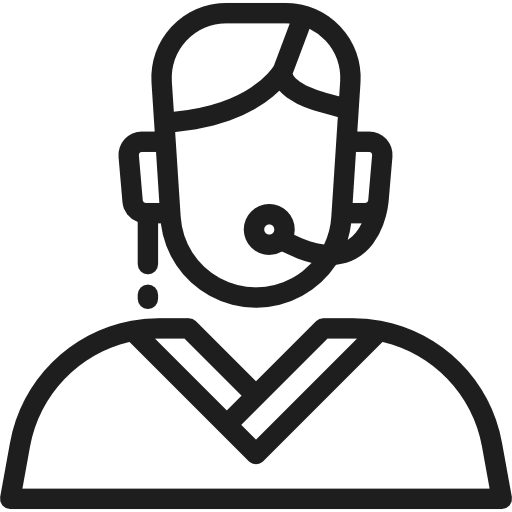 Our technicians make you their number one priority the minute they get your information. All of our customers get immediate assistance and get back into their vehicles in no time. It’s great to know that we are close by, and always available to get your car door open. Locksmith Ottawa technicians are always minutes away with the proper and most efficient tools on hand. Available to open even the most difficult vehicles with no damage and quickly. We offer fair and honest rates anytime of the day, night or holidays. Here at Locksmith Ottawa we understand the need for emergencies services but also we offer convenient 24/7 hours for all of our services. The idea is to assure that we are available when you need us. 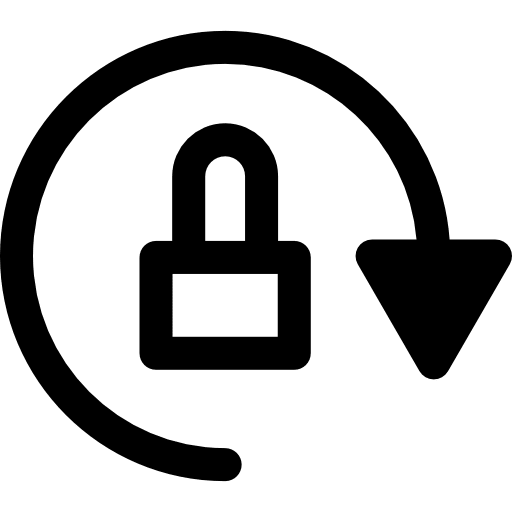 Residential Locksmith offer around the clock service for all emergencies and all standard locksmithing service Call now ottawa locksmith for immediate service!! 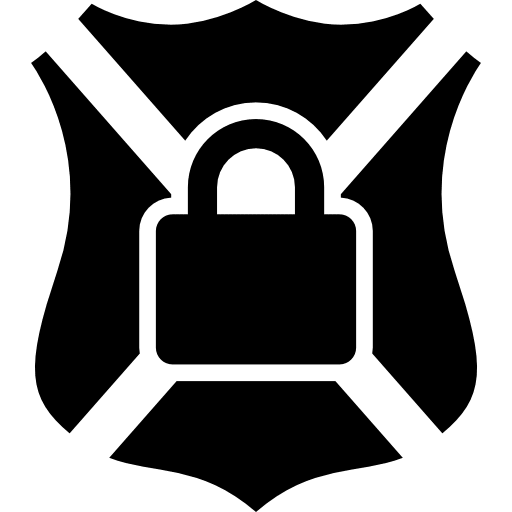 We are a well established company, living and working in Ottawa and surrounding areas: Kanata Locksmith Gatineau locksmith Nepean Locksmith Aylmer locksmith Barrhaven Locksmith Carmichael Locksmith Hull Locksmith Clarence-Rockland Locksmith Jockvale Locksmith Vanier Locksmith Just call and inquire about our services and\or the area we travel to and we’ve got you covered. Call for the best service in the greater Ottawa area. Our technicians live and work in Calgary and surrounding areas and we are well staffed with many licensed technician at all hours, on standby!! How Much Dose It Cost? 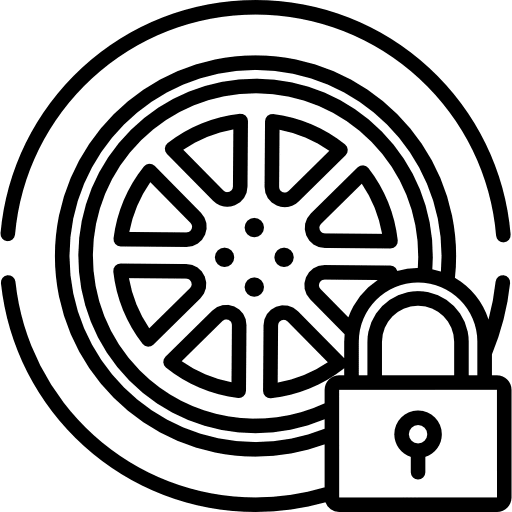 Our price is $15 for the service call and from $35 and up per lock depending on the type of the lock it is. 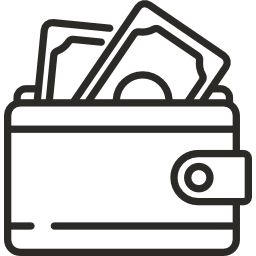 You pay after the job is done and we accept cash and any credit card. We need you to give an exact address and your phone number so that our locksmiths will be able to reach you before he gets to your location.